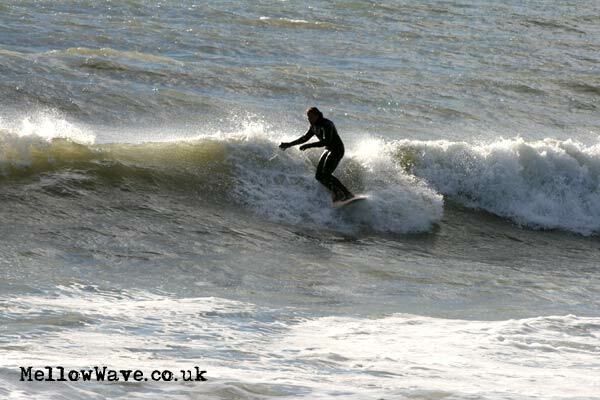 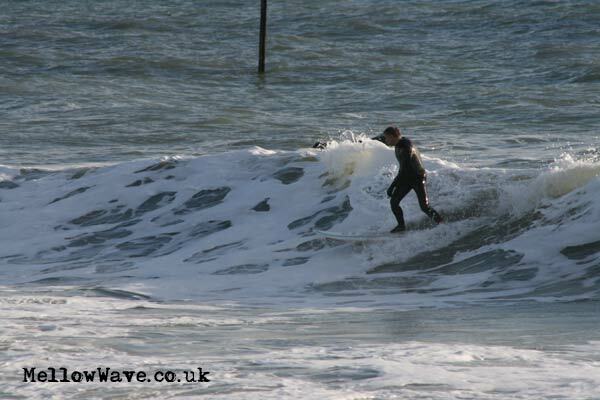 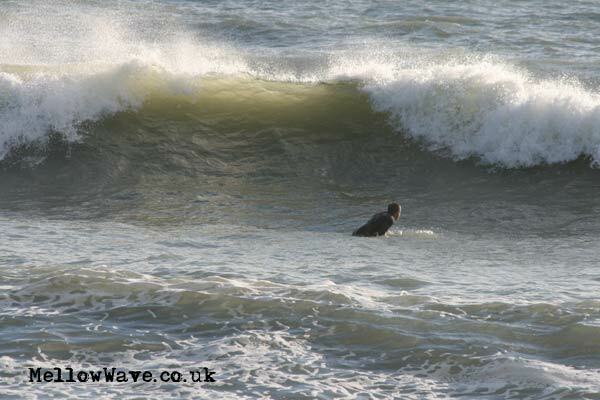 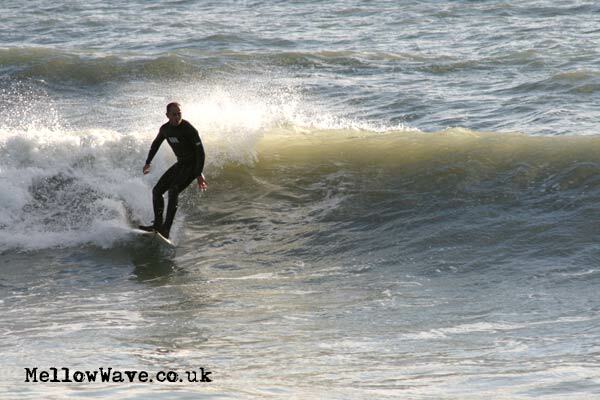 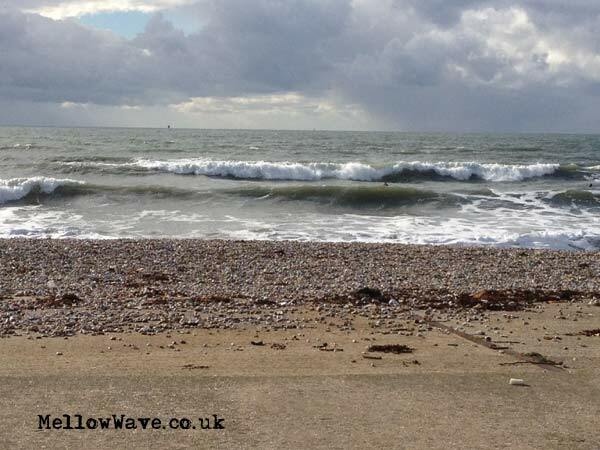 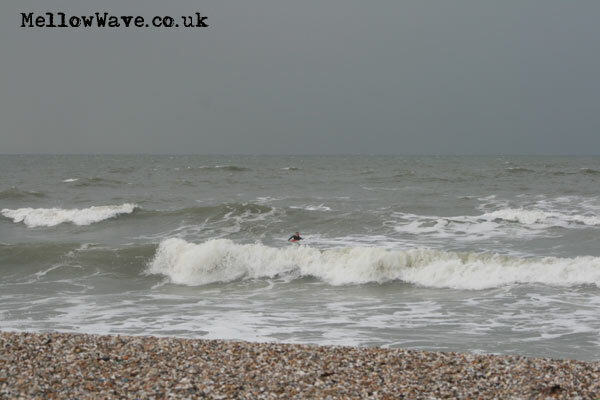 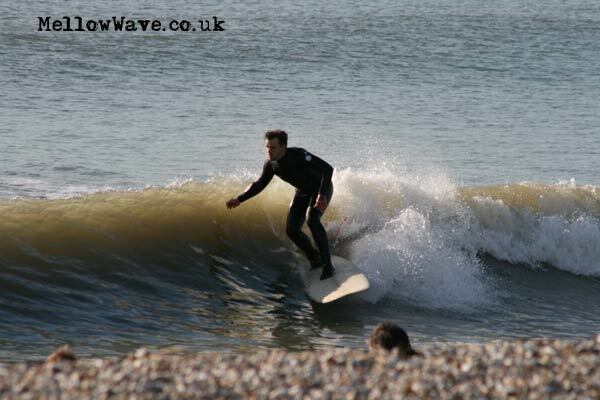 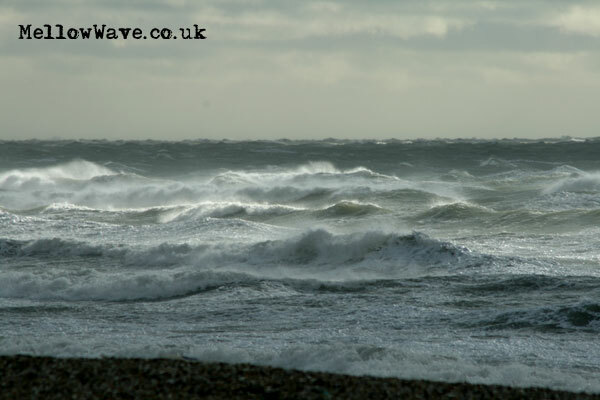 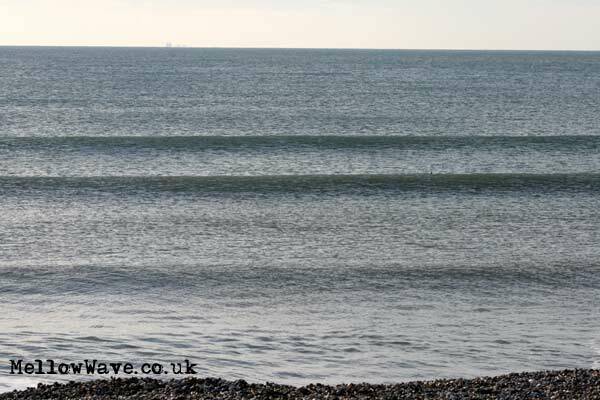 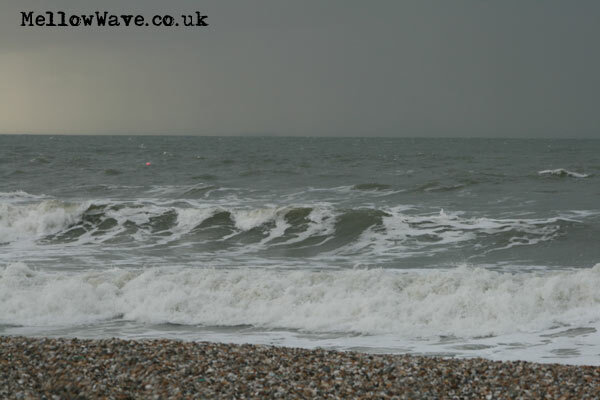 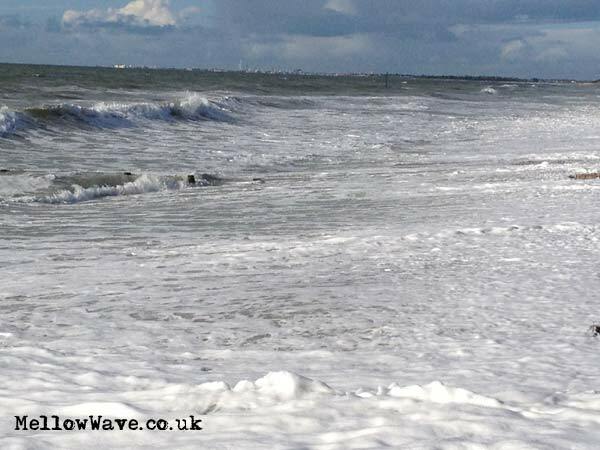 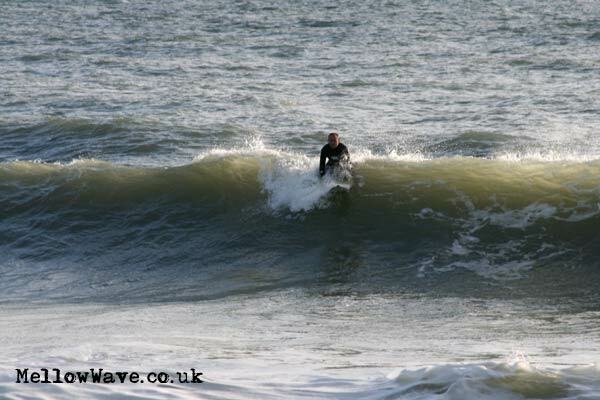 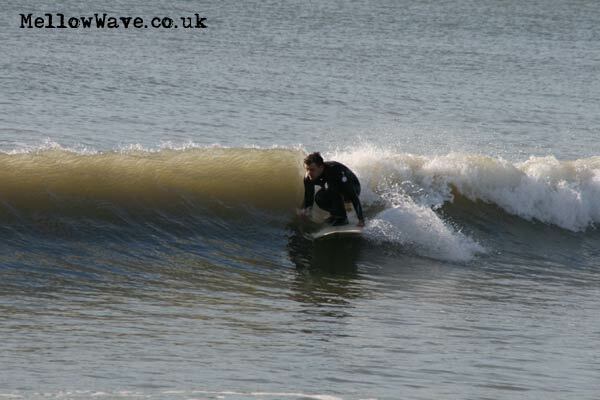 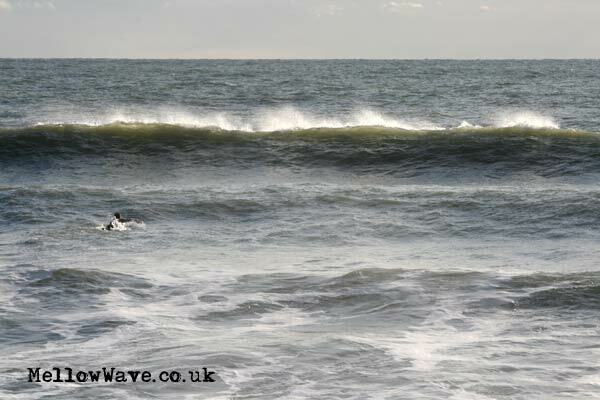 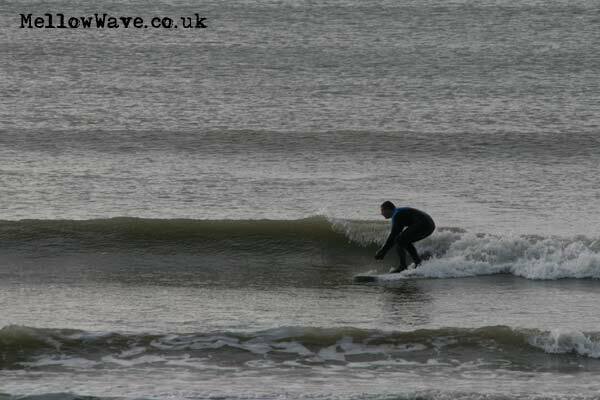 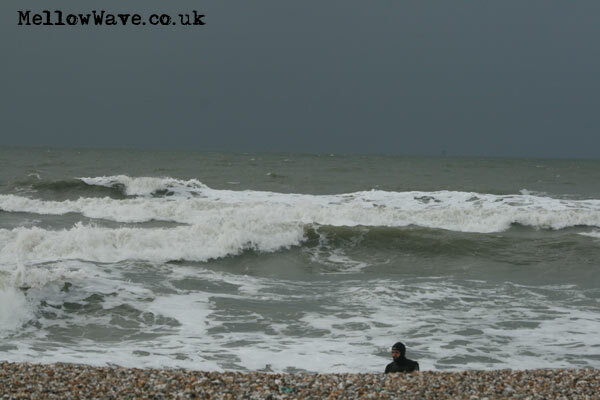 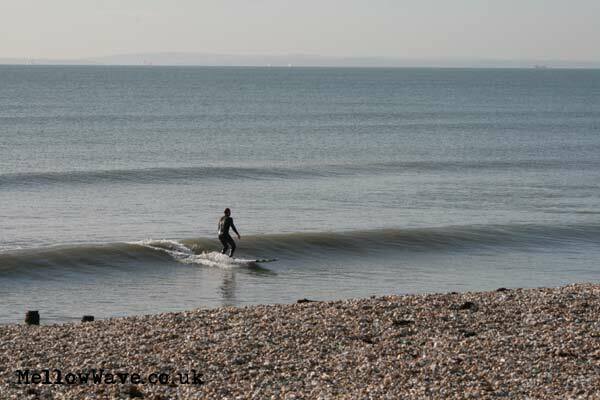 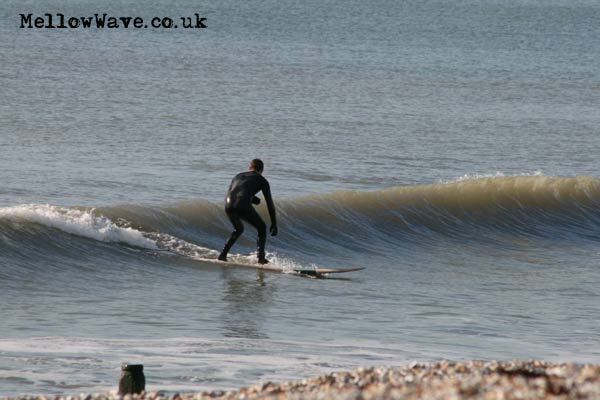 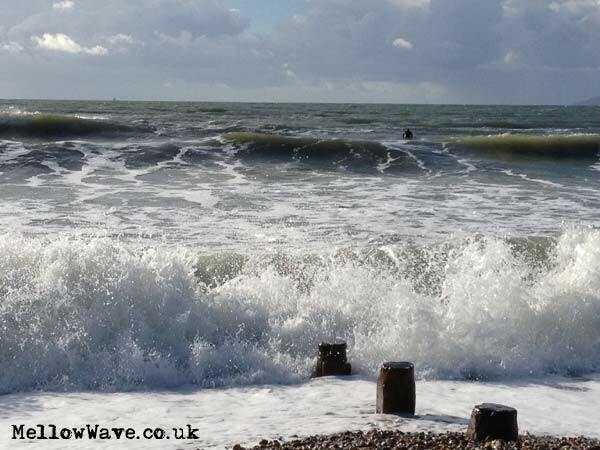 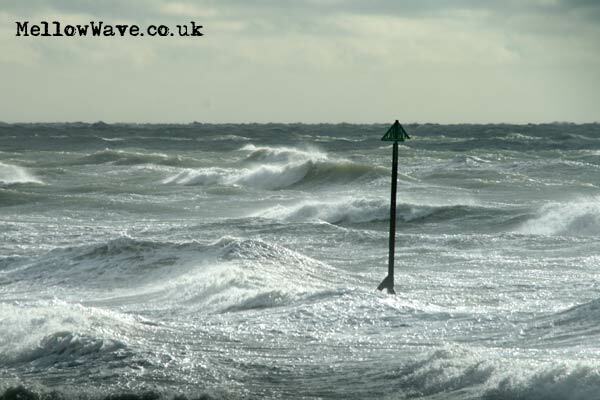 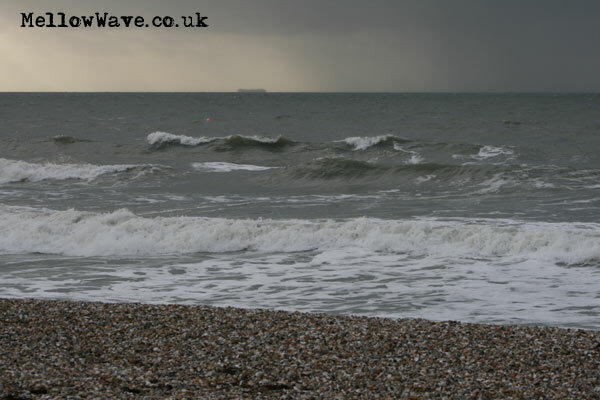 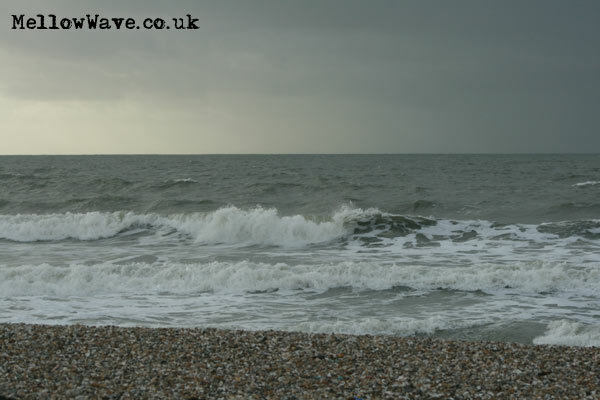 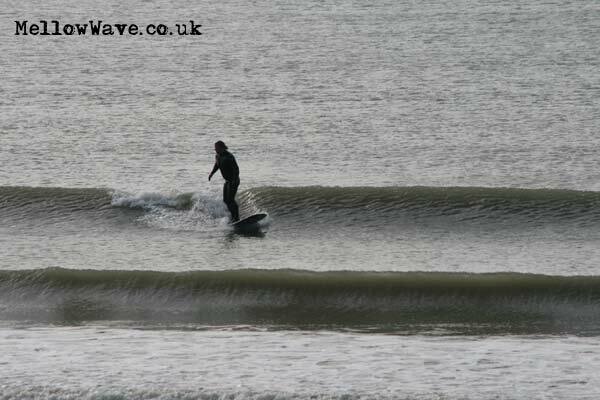 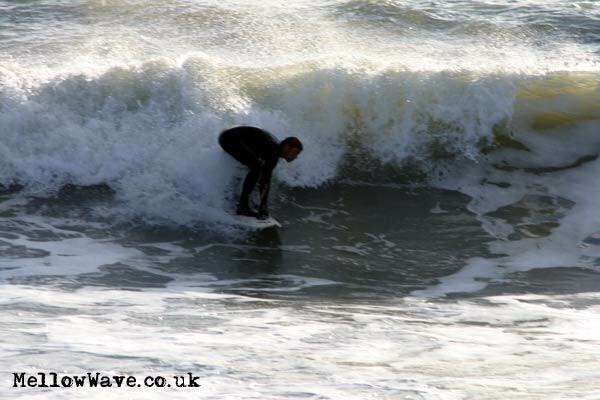 Surfing Photos, The Witterings November 2012. 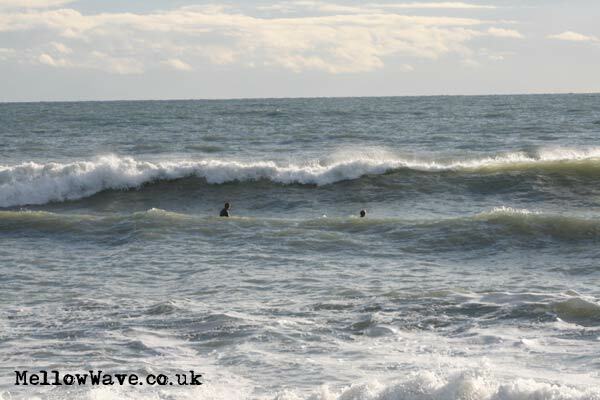 Check out the live webcam on the surf report page!! 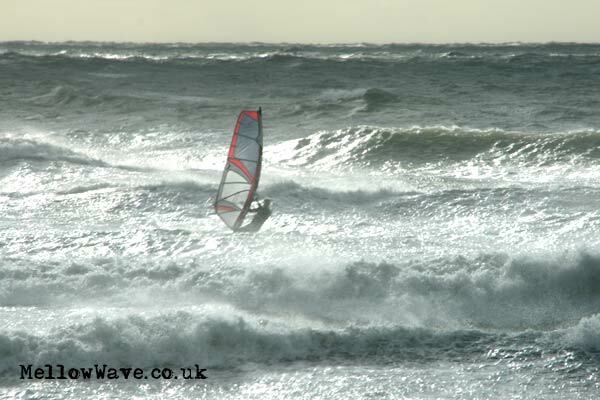 First row were taken just before the wind dropped the rest were about 2 1/2 hours later!